Composers: Nancy Faber and Randall Faber ► BigTime Piano Jazz & Blues is a great collection of jazz and blues pieces. 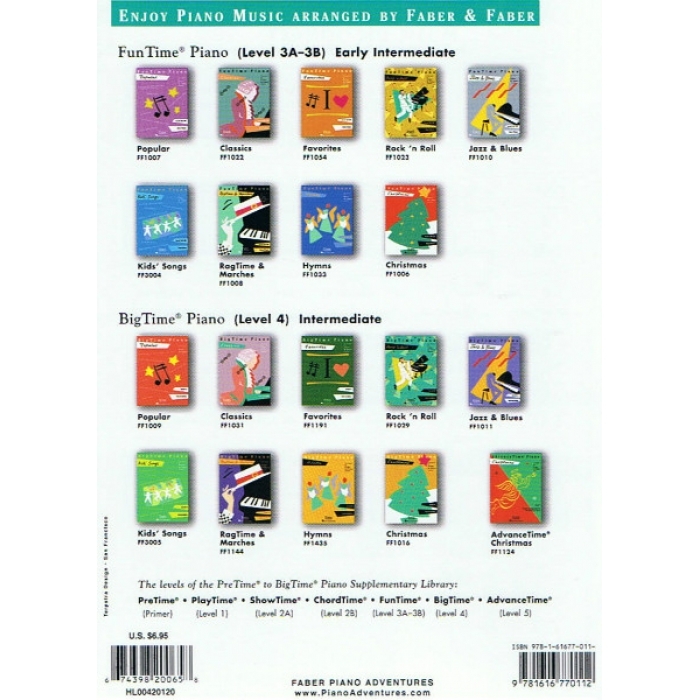 Standards such as “Take the ‘A’ Train” and “Desafinado” provide an introduction to basic jazz styles such as swing and bossa nova. 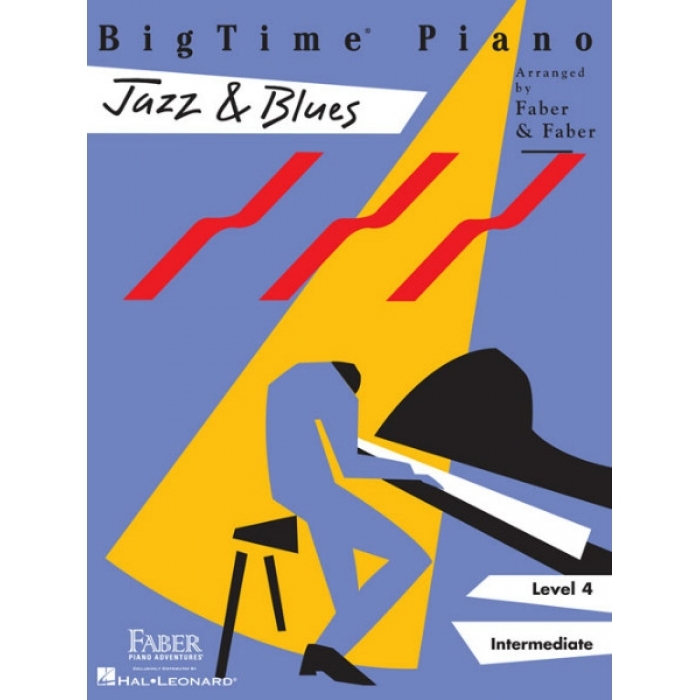 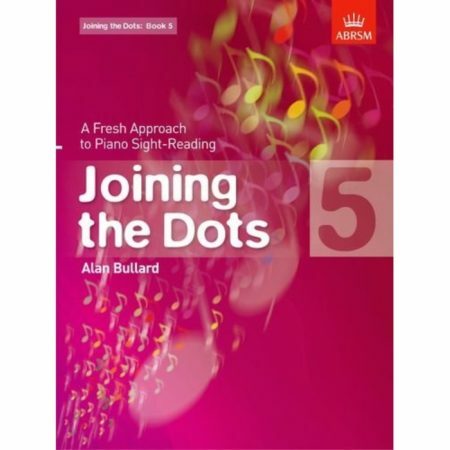 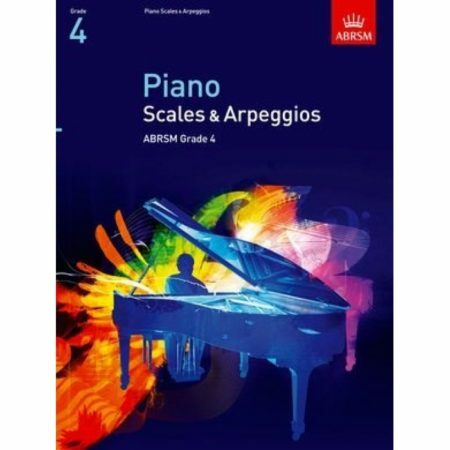 Other moods and styles are featured in classics such as “Autumn Leaves,” “Misty,” and “Night Train,” and in original compositions such as “Equinox” and “Big City Blues.” The book is arranged for the intermediate-level pianist and is especially written to create a “big” sound while remaining within the level.